I’m a fan of some hot sauces, but I don’t always want a lot of heat. I go for flavor first, then something that has some spice to it, and I often want the flavor without having to have a fire extinguisher handy. 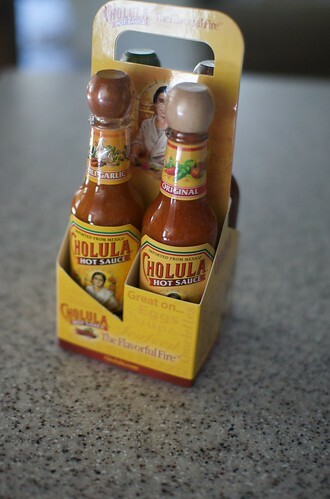 I was asked to try a 4-pack of Cholula sauce a bit ago. First off, I did receive the 4 pack to do the review for free. As always with anything I review, I will say that I got the item(s) in return for the review, but the review is still an unbiased review. I almost feel like I’ve cheated on this review though. Why? 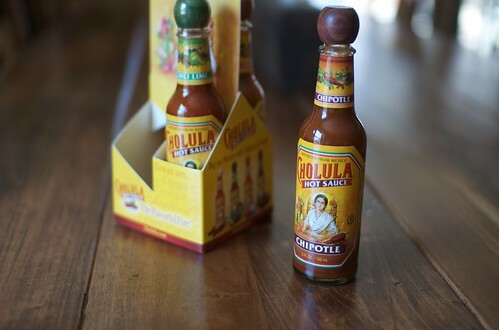 Well, I use Cholula hot sauce several times a week. 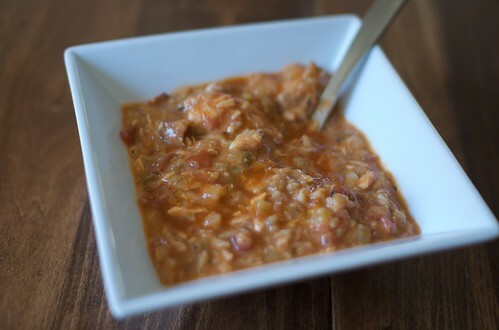 It’s a great flavored sauce with just a small kick of heat, so I can get lots of pepper flavor without burning my mouth! 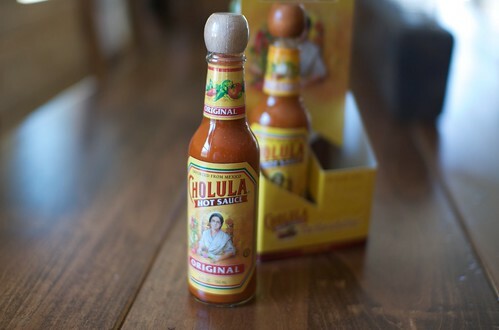 However, I didn’t know they made anything but the original hot sauce. The pack I got included bottles of Original, Chili Garlic, Chili Lime and Chipotle. I tried all 4 of them, and, I have to say, they’re all really good! It’s really common to add a hot sauce, and I have to be careful to only put a few drops on because I’m adding too much heat otherwise. 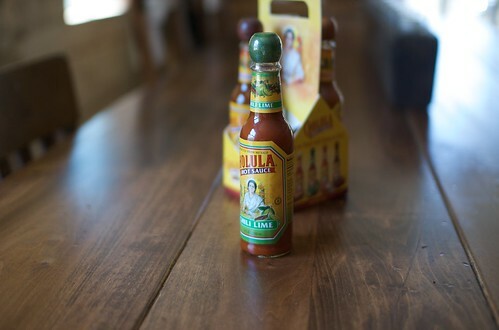 With Cholula, none of them are so hot that I have to really worry about that. 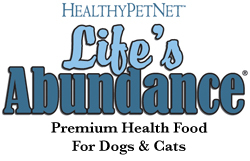 I can get the flavor, with a little kick, and enjoy whatever I’m eating. After some time with the hot sauces, I’ve found that the Chipotle is the spiciest of the four. It’s also shown itself to be my favorite, simply from the fact that it was the first bottle gone! The next in line is Chili Lime, and Original and Chili Garlic are about tied. This may be unfair to Original, as I use it at work a lot… They keep it as a condiment at the cafeteria. My verdict was already set on this one, I have to admit… I really like this sauce anyway. It was a pleasure to try the different flavors, and they’re all worth a try. I think different people will prefer different flavors just based on their own taste. 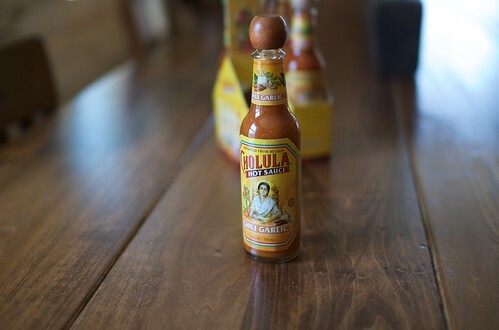 If you’ve stayed away from hot sauces because they’re all heat and no flavor, try one of the Cholula sauces. 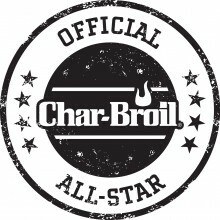 Heck, if you just like good chile flavor, give one or more a try anyway!